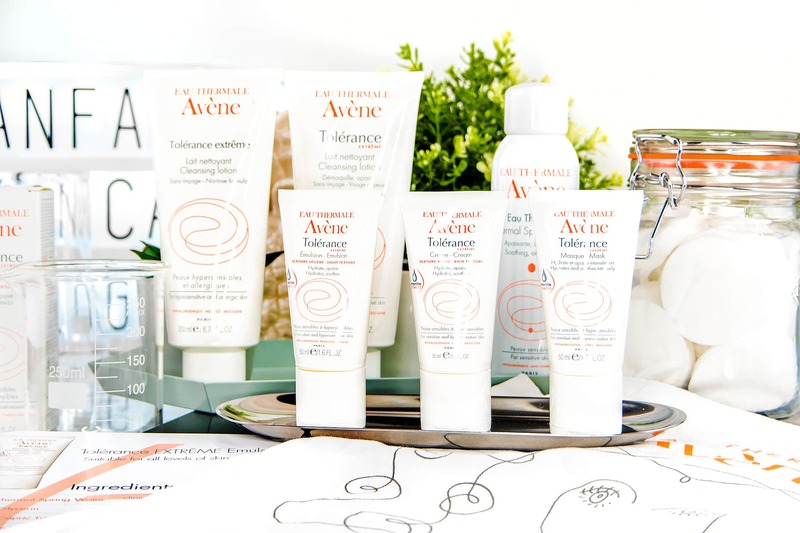 Over the last year, I’ve really fallen for Avene. 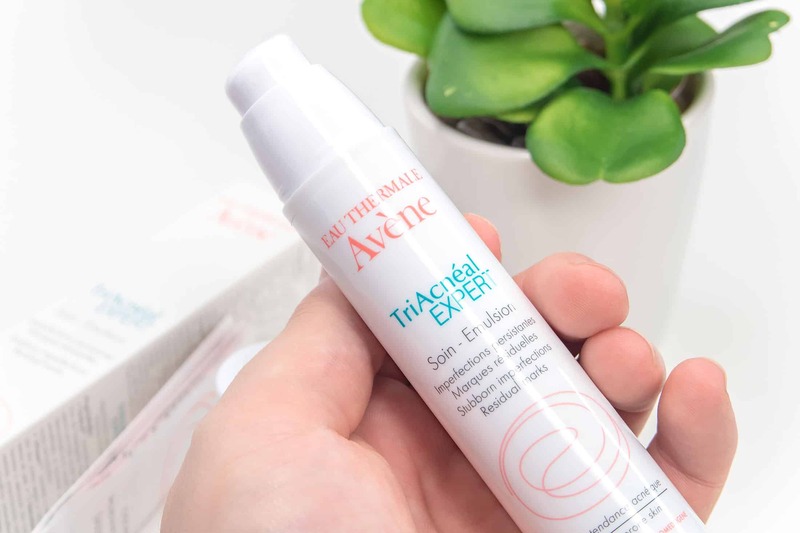 I love their Avene Cleanance Expert and they recently sponosred me to trial their new Tolerance EXTREME for 3 weeks, a skincare line designed for sensitive skin. 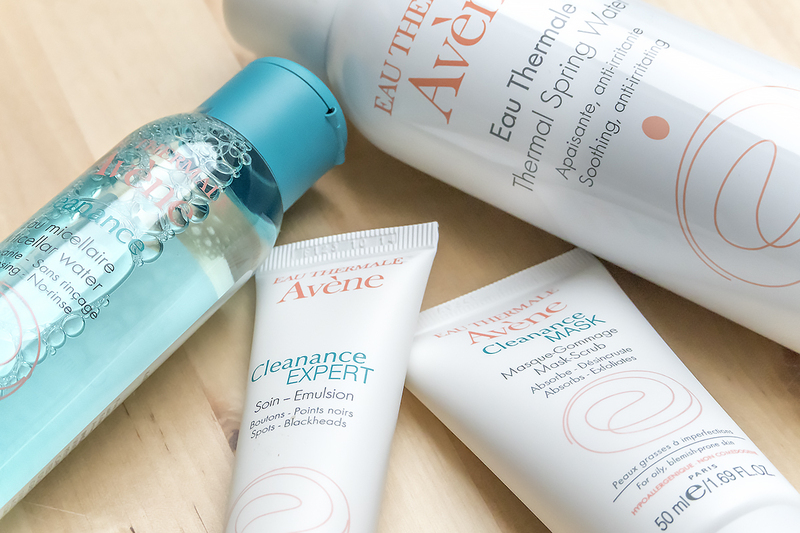 You might have seen in the not-so-distant past my review of the blemish-clearing Avène Cleanance range and still I’m using Cleanance Expert when breakouts rear their ugly head.